Hello all, I'm back after taking a two week holiday from the blog. I decided that after 6 months of regular posting I should treat myself to a break and it was a great thing to have done. I'm returning with a whole new set of ideas and am feeling very inspired. I'm also proud that I recognised and acted upon my need for a break. I actually surprised myself by how much I missed writing, even when I have days like today when my cat Ripley walked on my keyboard erasing what I had deemed to be eloquent prose. 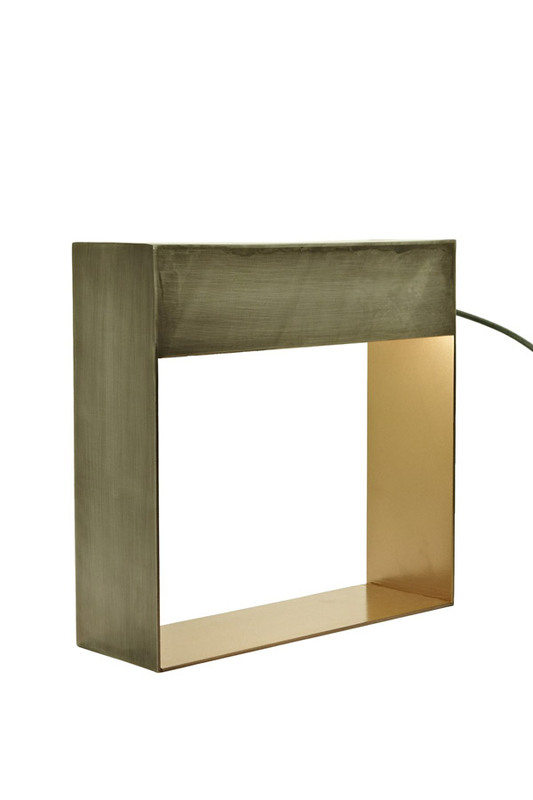 Today I'm going to share a number of table lamps I've been coveting. The range of cool, interesting and affordable lamps available on the highstreet is greater than I think we've ever seen before. There is so much to choose from and many are available at very reasonable price points. I'm here to help you filter through the hundreds of options and have chosen my favourite pieces. I've included a couple of higher priced items because I think they are truly innovative and would look fabulous in a beautiful home. Let me know which is your favourite, see you Wednesday.